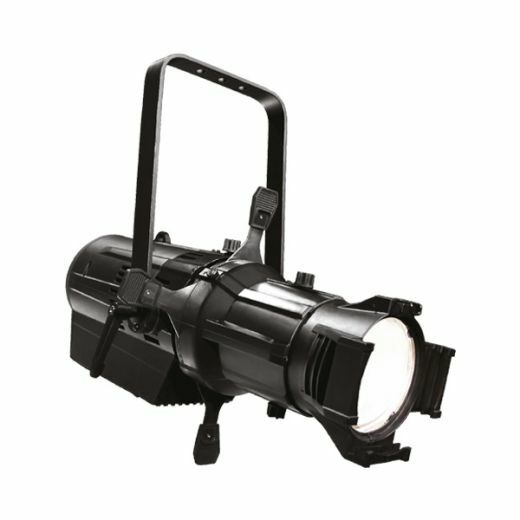 With its unique 200mm lens the 310H has no equivalent on the market for light output and quality of beam. 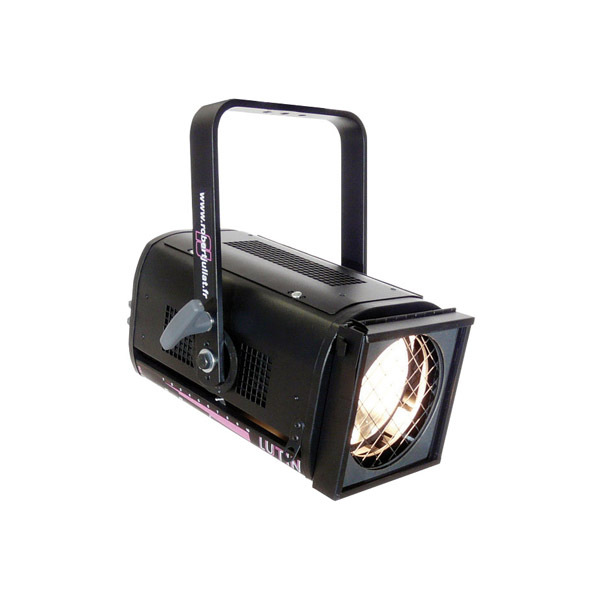 The wider the lens, the greater the light output and, with its great beam angle, it is a truly high performance unit. 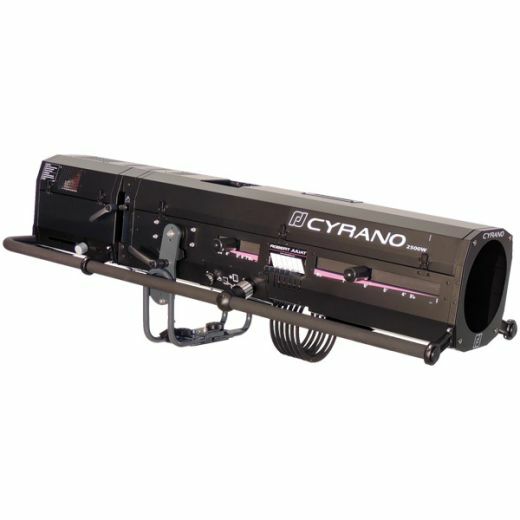 Offering broad coverage with a smooth, even beam, the 310H is also designed for easy maintenance and has a well-earned reputation for reliability. 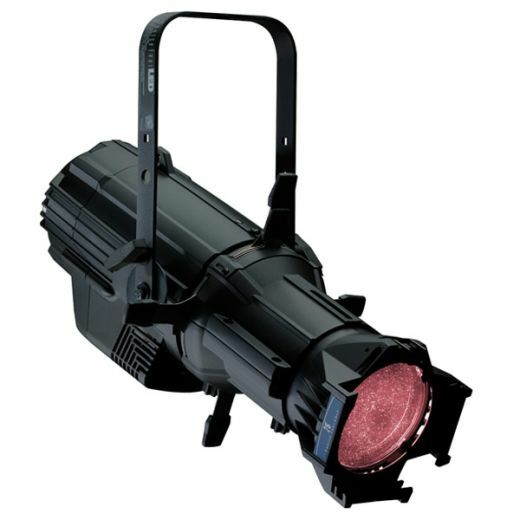 The 310H is at home in every venue, large and small.